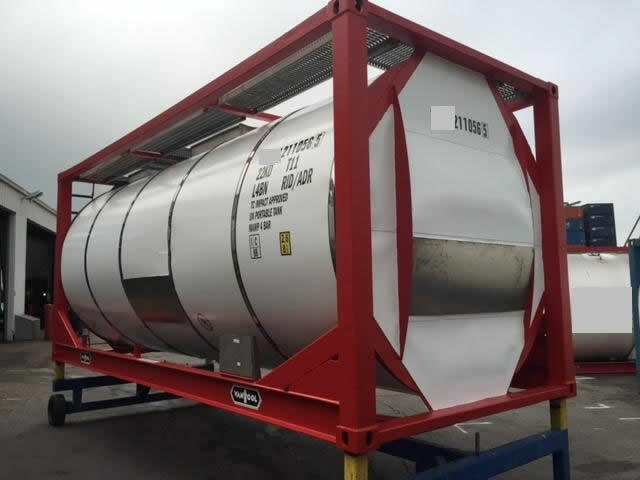 These tank containers are suitable for the transport and static storage of both hazardous and non-hazardous bulk liquids and gases. 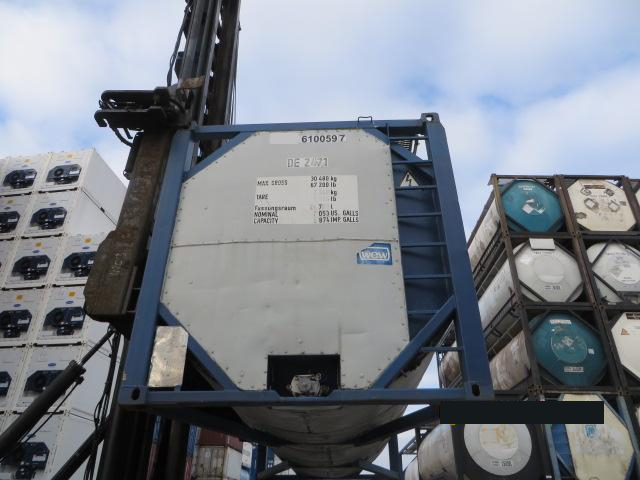 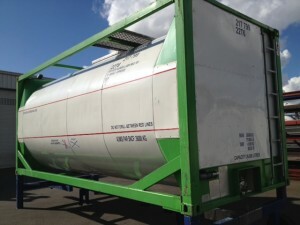 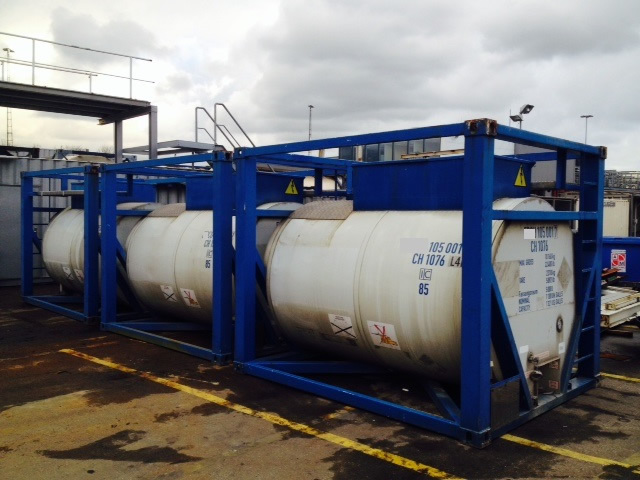 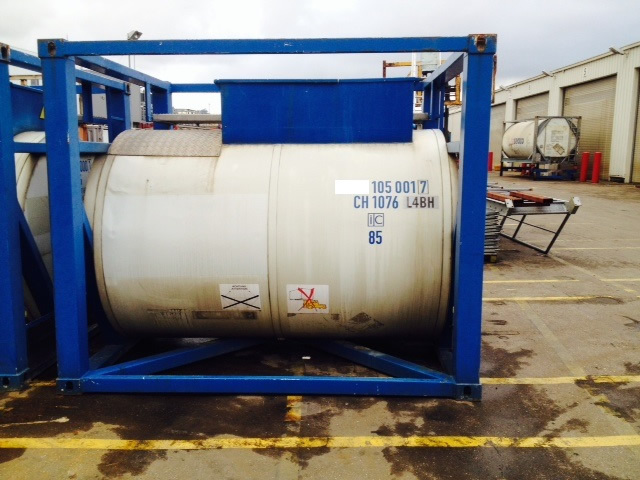 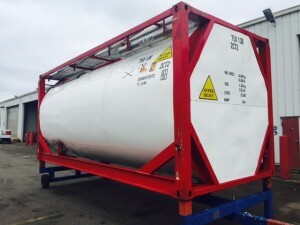 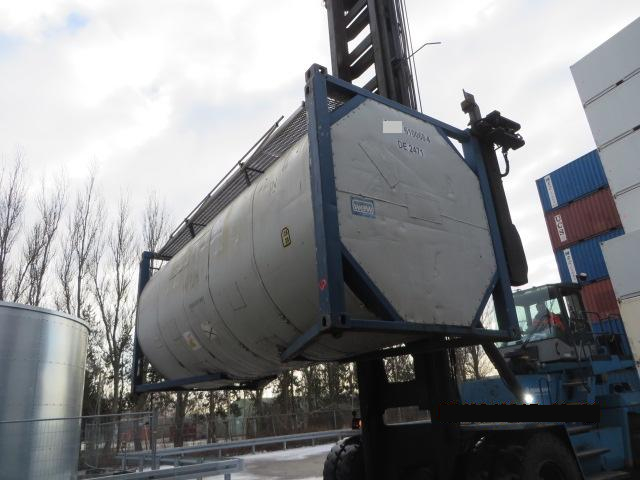 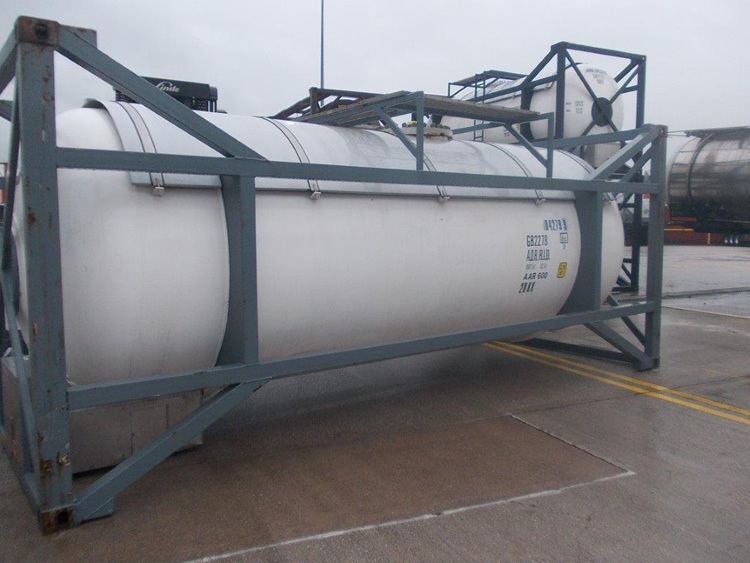 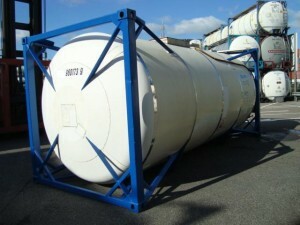 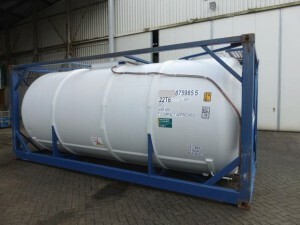 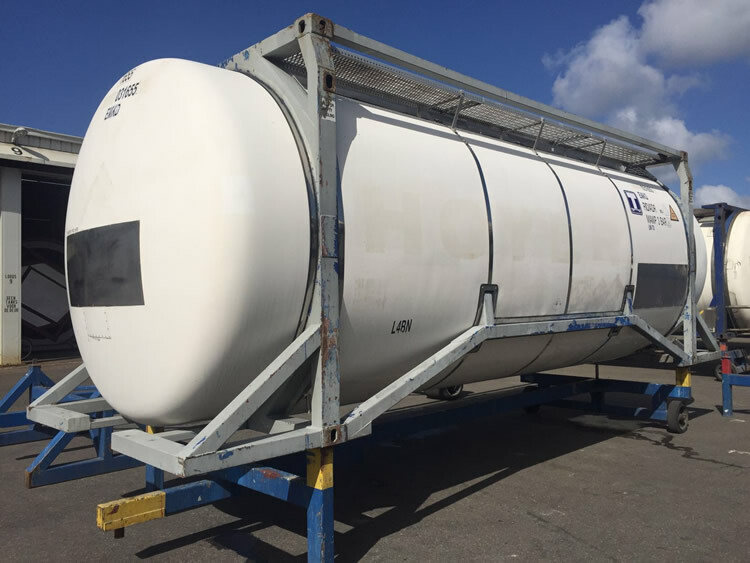 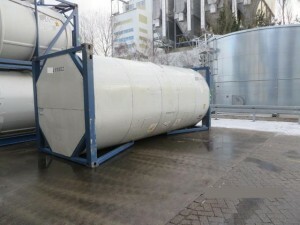 Tank containers are normally supplied in serviceable condition with a new 5 year test certificate if applicable. 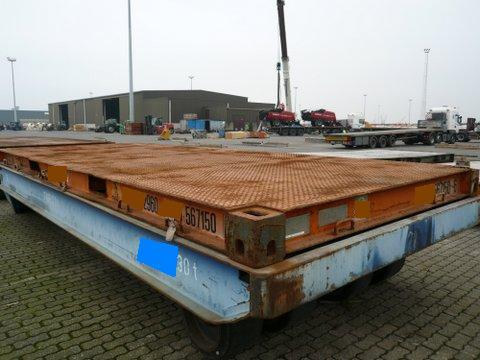 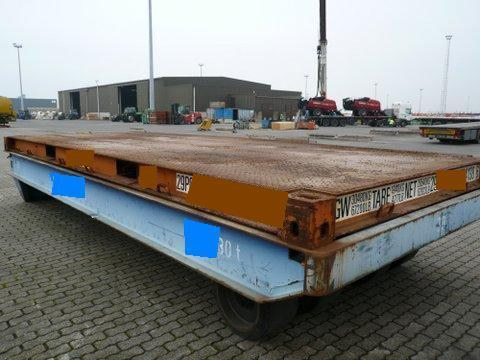 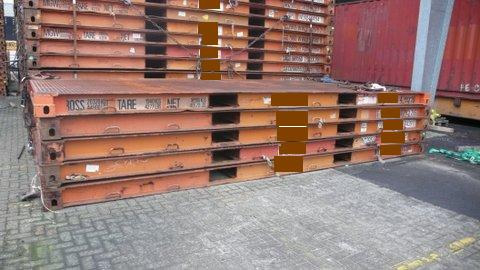 These platform flats are normally fitted with heavy-duty chequer plate steel flooring and have heavy lift fork pocket holes and lashing points for easy handling. 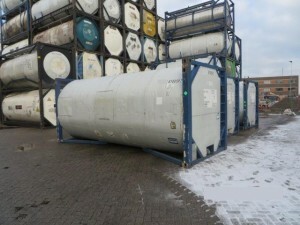 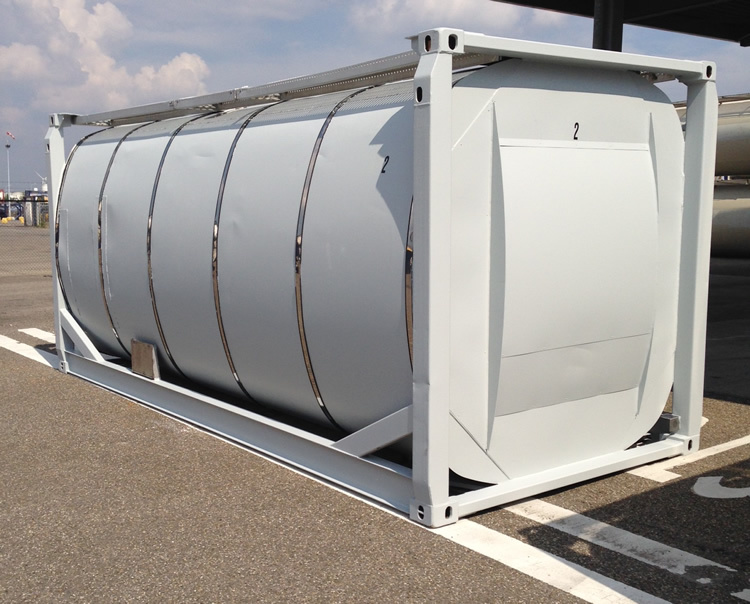 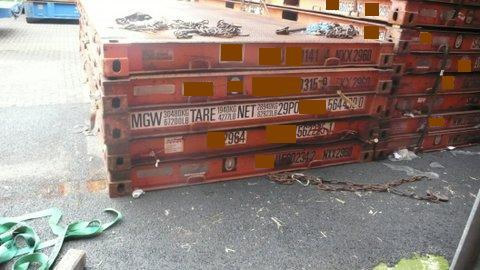 – Under tank containers which do not have heavy lift fork pockets. 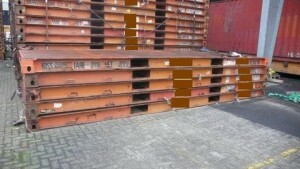 These platform flats would have valid CSC plates and be in good condition for onward transportation use.